Europe’s Largest Asian Wedding Show comes to the iconic Novotel London Hammersmith for its annual flagship event that attracts over 200 exhibitors and thousands of visitors. The ultimate wedding shopping experience all under one roof. 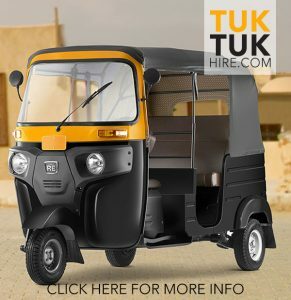 Visitors to the show are also able to see the latest products and services showcased by the leading exhibitors from India and across the UK. 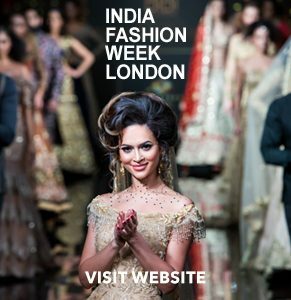 We also are proud to be hosting the 5th year of India Fashion Week London which will be held at the same venue. Tickets are priced at £10 per person, you have access to the following. Have a question about this event? Take a look at our FAQ’s listed below. Still can’t see what you are looking for? Contact Us here to find out more information. The National Asian Wedding Show Novotel London will be held on the 16th & 17th November 2019. The opening times are 11am – 7pm on both days. The hotel is just a 3-minute walk from Hammersmith Underground Station and less than 20-minutes travel from Central London or Heathrow, escaping the Central London Congestion Zone and is ideally located to access all the main shopping areas and amenities of Central London. Hammersmith London Underground station operates on the Hammersmith & City line and Piccadilly line. The Circle line station, Hammersmith Broadway, is just as close and provides step-free access and both these stations are located in Travelcard Zone 2. Can I park my car at the venue? Parking is available at the Hotel. Parking is charged at an hourly rate. Can I exhibit at this event? To exhibit at this event, please Contact Us Here for more information. When are the catwalk shows? The Catwalk shows running times can be found noted around the venue, please ask a member of staff for more information. Entrance to the event costs £10.00. Tickets can be bought from See Tickets using the link above. Please remember to bring your ticket with you on the day as we cannot allow entry without it. Entry to the catwalk shows is not included, a separate ticket will be required for the catwalk shows.